It comes natural for most to dream of a future with children. Because conception is a natural expectation, it becomes quite frustrating and disappointing when plans do not become reality on demand. Many couples will uniquely relay the heartaches of a lonely struggle. For most couples, attempting to conceive a child is a very intimate process that is clothed in privacy. But because of the quiet nature of this process, those who are unable to voluntarily conceive often suffer in private as well. Infertility is spoken of far too seldom in our society. However, infertility is not uncommon. In fact, it occurs in 15% of all couples. And infertility doesn’t discriminate. While it impacts people across gender, race and socio-economic class, access to treatment is even more difficult for those who lack insurance coverage or the economic means to pay for care out-of-pocket. 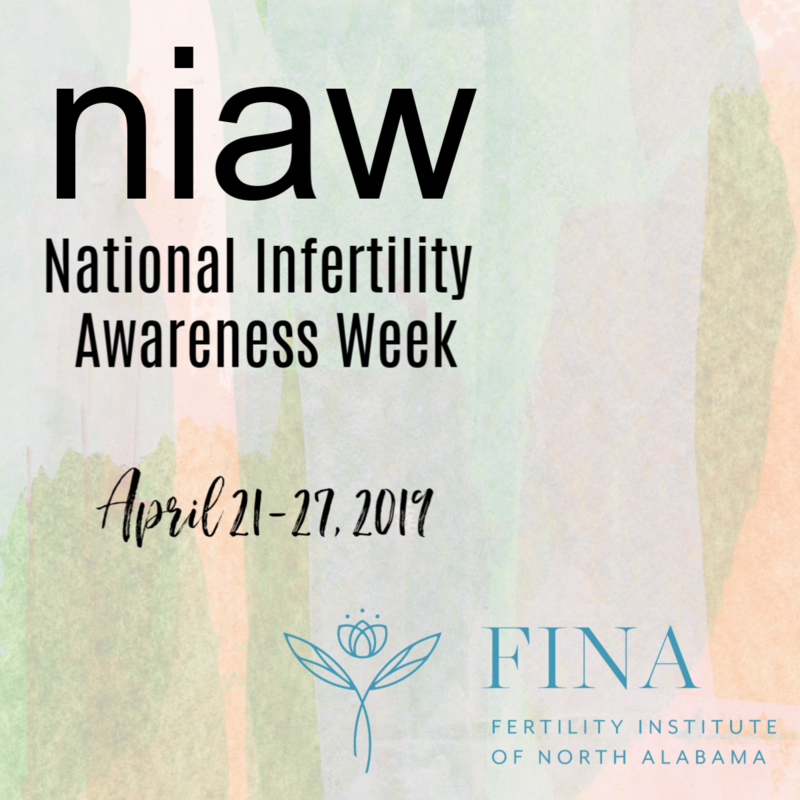 National Infertility Awareness Week 2019, April 21-27, is focused this year on removing the emotional and economic barriers to overcoming infertility. + Share your story. Not only can this help you cope with your feelings, but this may also help others who are experiencing the same struggles. + Find a support group. Whether online or locally, this will allow you to hear of what other couples are going through or went through and will validate your emotions. It can help you feel less isolated and will empower you with knowledge. + Offer your ear (and a hug) to a friend in need. Even if you aren’t on an infertility journey of your own, chances are someone close to you is. + Advocate with your employer. While more and more employers are discovering the value of adding infertility benefits to their offerings, many don’t. Plan a time to talk with leaders within your organization about the importance and value of adding these types of benefits. + Support the work of an infertility advocacy group you trust. Advocacy groups help raise awareness, organize and advocate all year long. If you find that work valuable, lend your support by donating yourself or hosting a fundraiser. 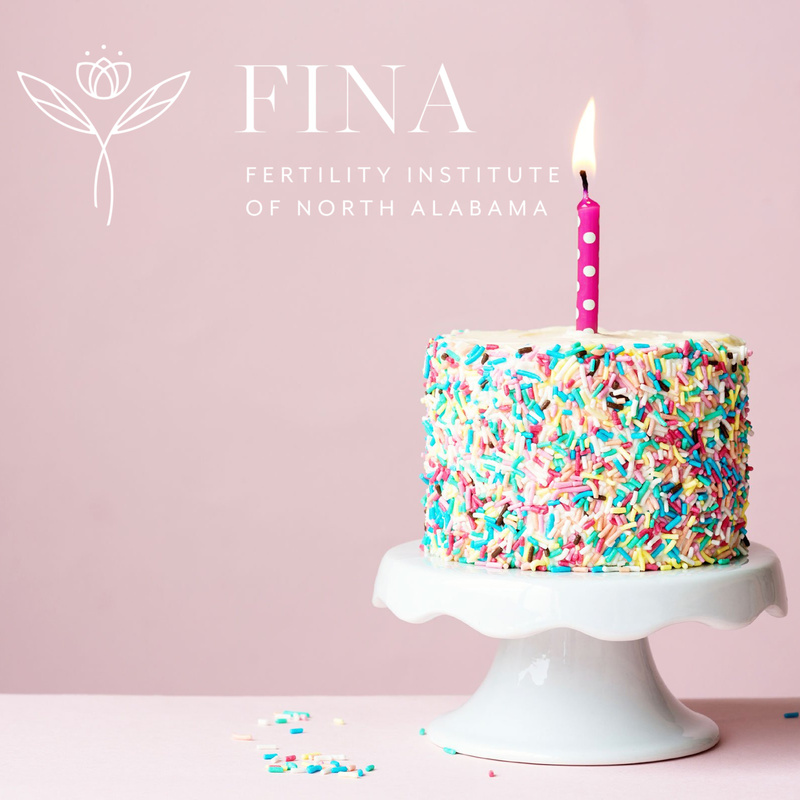 For more information about scheduling a consultation with Dr. Davenport, please visit fertilityalabama.com or call us at 256-217-9613. Tubal Reversal vs. IVF…Which is right for me? Robotic tubal reversal, also called Reanastomosis, is a procedure for women who have had their tubes tied but now desire to conceive. So which is the right option? Should you keep your tubes tied and proceed with IVF (in vitro fertilization) in order to become pregnant, or should you have a tubal reversal instead? There are so many factors that go into the decision. Dr. Davenport believes strongly that each patient who has had a tubal ligation should be individualized when deciding the best method to conceive. We encourage you to find as much information as possible (including obtaining an operative report from the surgeon who tied your tubes) prior to your consultation. How many couples does this affect? Does this affect females as well as males? What are the odds of having a successful pregnancy if you’ve had recurrent miscarriages? How do you know if it’s time to consult a doctor? You may be surprised at how many couples deal with these same struggles. 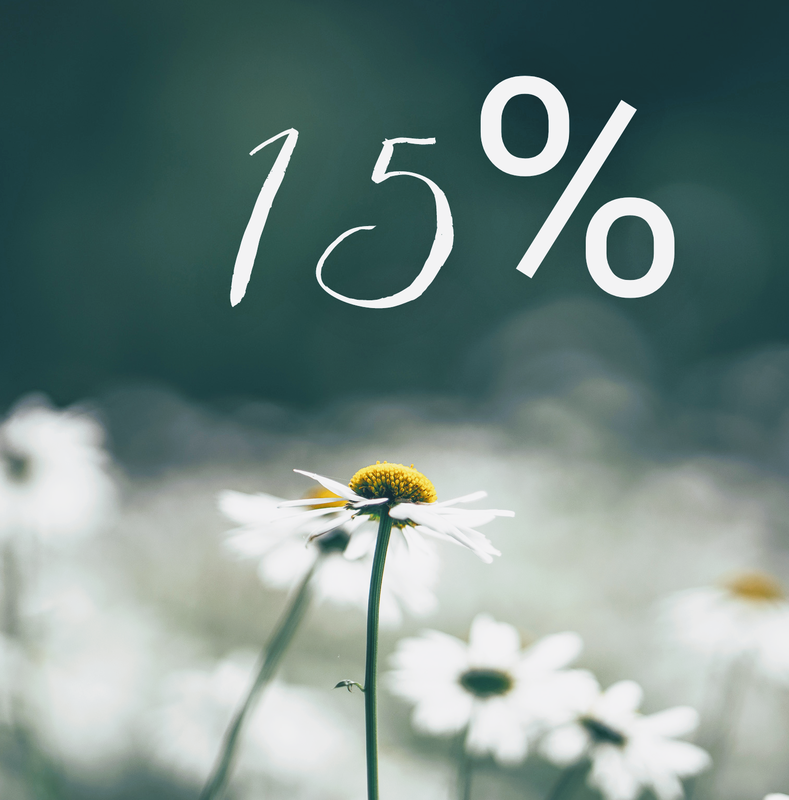 In fact, infertility occurs in 15% of all couples. 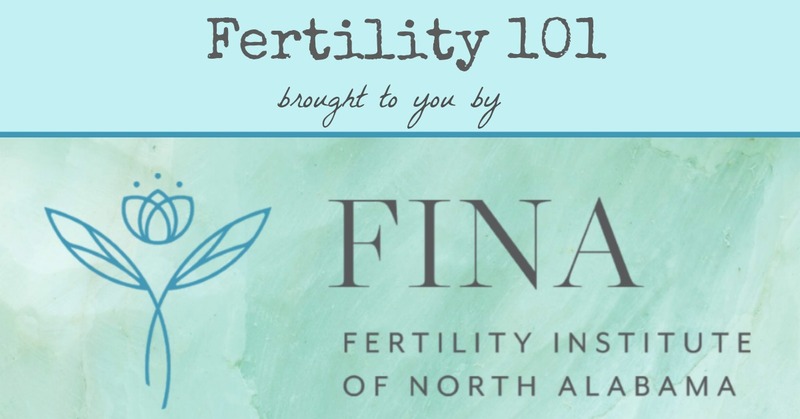 So what exactly is infertility, and how do you know if this is something to take a further look into? The most common cause of female infertility is irregular or lack of ovulation. Therefore, the first step will be to ensure that you are ovulating predictably. If it is determined that you are not, your ovulation can be induced via medicine. If ovulation is confirmed, a thorough history and examination can be used to search for other causes. However, females aren’t the only ones who deal with infertility. 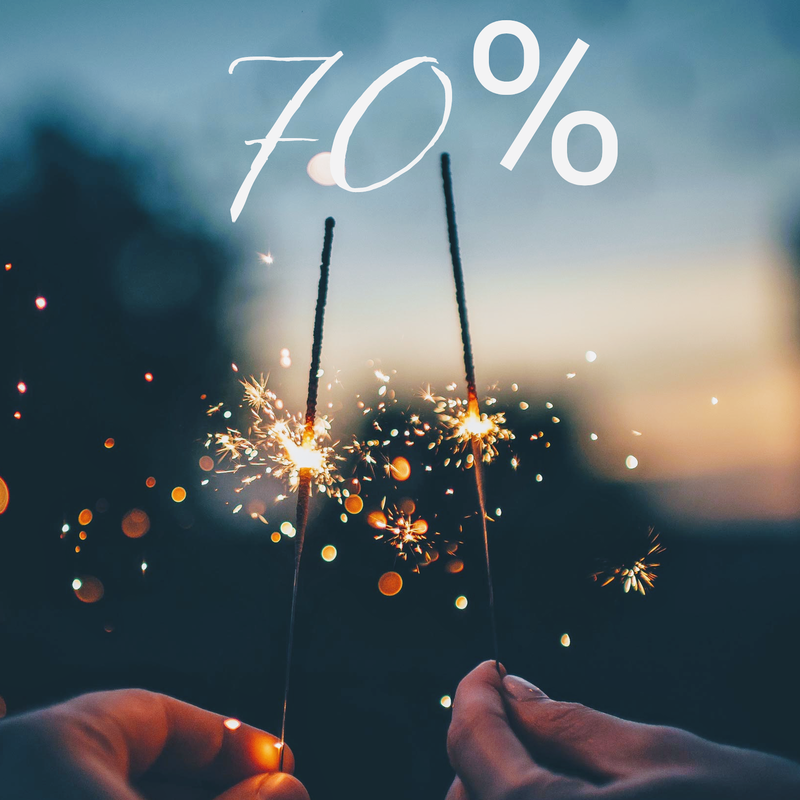 In fact, 40-50% of all infertile couples will have some form of male factor infertility, with male factor being the sole cause in 30% of cases. As a matter of fact, more cases of infertility are due to a male factor than any other single cause. There are several different male issues that can be tested for. If it is determined that any of these factors are an issue that you or your partner are struggling with, there is help available. Technology has come such a long way to help couples reach their pregnancy goals. The definition of recurrent miscarriage, (aka recurrent pregnancy loss), is the loss of 2 or more clinically-recognized pregnancies involuntarily before 20 weeks. Frustratingly, 50% of women never figure out the cause of their recurrent miscarriages. However, greater than 80% of these women will go on to have a live-born baby if they are appropriately counseled and receive psychological support. There is so much hope for those struggling. 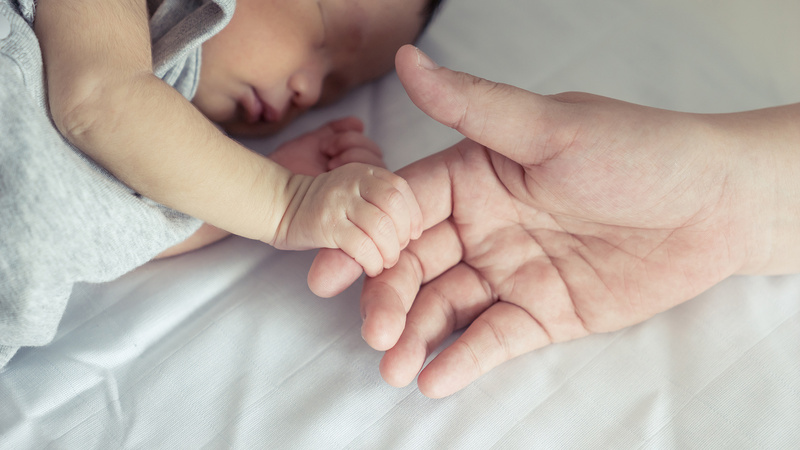 In addition to the advances in technology that help couples reach their pregnancy goals, our infertility clinic is designed to personally assist you through this tough time. You do not have to take this journey alone.💕 Don’t hesitate to call us at 256-217-9613 if you are ready to talk with someone to see how we can help! In order to serve you better, we are excited to offer our newly-improved website along with our very own FINA blog! And what better time to launch our new blog than our birthday week?!! Every year when the month of April rolls around, we are reminded of how blessed we are to be able to serve the people of Huntsville and the surrounding areas in North Alabama and Middle Tennessee. 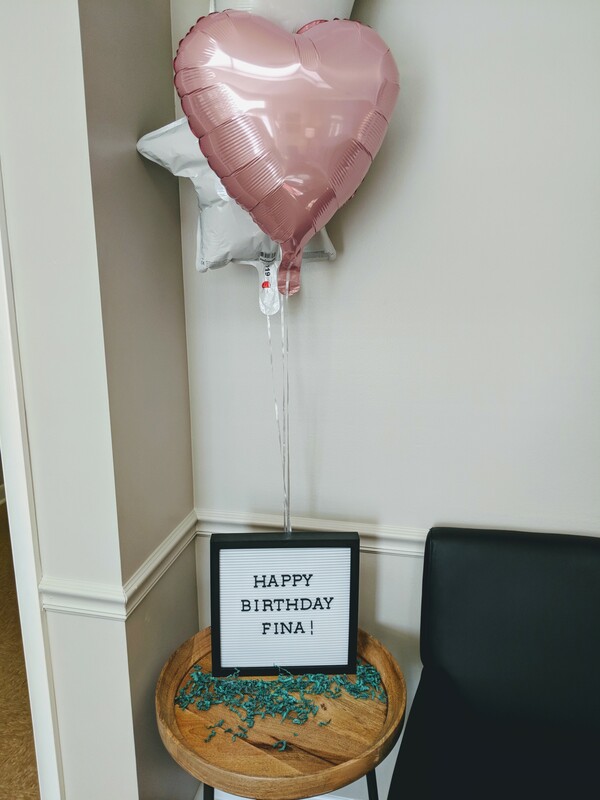 You guys are truly the BEST! We would love to hear from you. What would you like to learn more about? Which topics interest you? We are aiming to make this blog something that is beneficial for you and something that you’ll want to share with your family and friends. Let us know how we can best serve you! For daily updates and to learn more about our events, make sure to follow us on Facebook and Instagram.